If I could, I'd give you all – regardless of skin type and, for the most part, age – the following three of my favourite beauty items. I totes would. 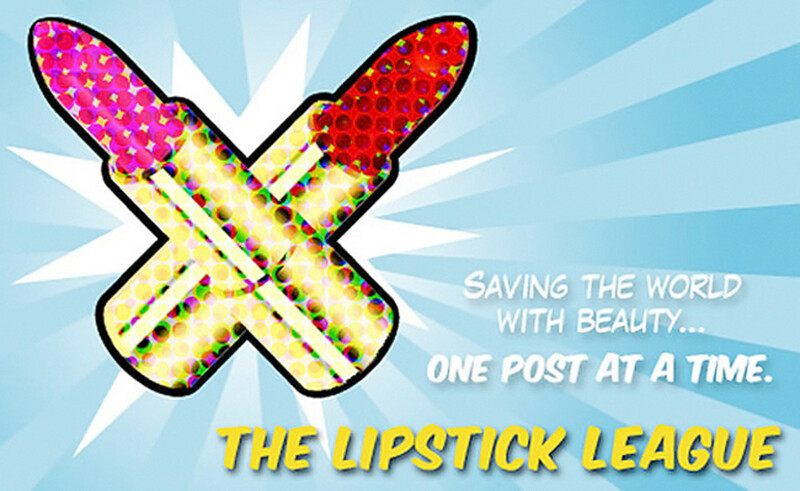 Another excellent and challenging question from the Lipstick League: If you could give everyone 3 of your fave beauty products, what would they be? One year for Christmas I gave several friends and family members each a tube of La Roche-Posay Cicaplast epidermal recovery balm and a package of Shiseido Facial Cotton because everyone needs those. Hence the 2.0 at the end of this post&apos;s hed. Six years later, I still consider Cicaplast and Shiseido cotton pads universal essentials. But now I wish I could also give everyone the three I-heart-them items in the above image. I have such big love for the Clarisonic Smart Profile Uplift with Firming Massage Head attachment ($429 CAD at thebay.com and $349 USD at sephora.com). 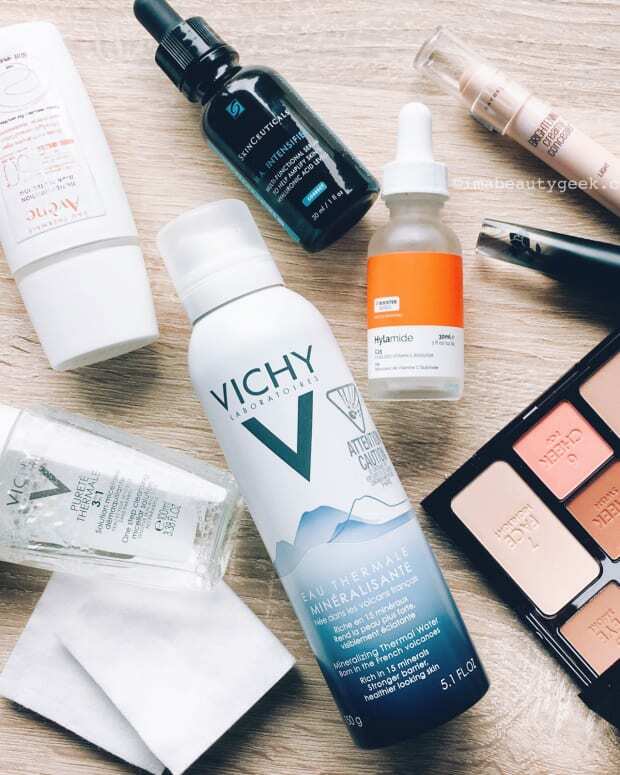 I&apos;m working on a more detailed post about it, but until then, know this: daily manual facial massage as you apply your skincare can at the very least help de-puff (lymphatic drainage, hello). The right moves can also help define your contours (like this $300 facial), increase micro-circulation and help the epidermis absorb skincare better – and that&apos;s just using your hands. As you&apos;d expect, daily facial massage amped up with sonic tech is beyond next level. The Clarisonic Smart Profile Uplift with the Firming Massage Head delivers 27,000 micro-firming massages in just 3 minutes. 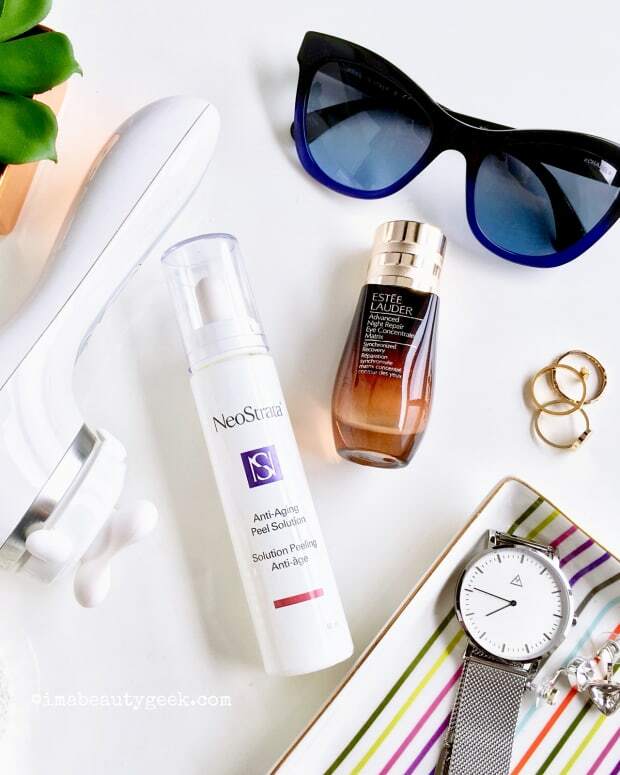 According to the brand, a 12-week, twice-daily clinical test using the Smart Profile Uplift and a plain, no-actives cream resulted in a visible reduction in wrinkles, fine lines, sagging and pore size, and an increase in skin bounce and radiance. For various reasons, I haven&apos;t been as diligent with my use of the Smart Profile Uplift massage attachment, but I do love it – it feels so good, and it takes only a couple of sessions for the skin to feel different, more energized. My adoration for Dermarché Labs Roloxin Lift Instant Wrinkle Smoothing Masks (from $59 CAD and $45 USD at sephora.com) is as strong as ever – I&apos;ll be re-stocking big time when Sephora has its annual Fall sale. 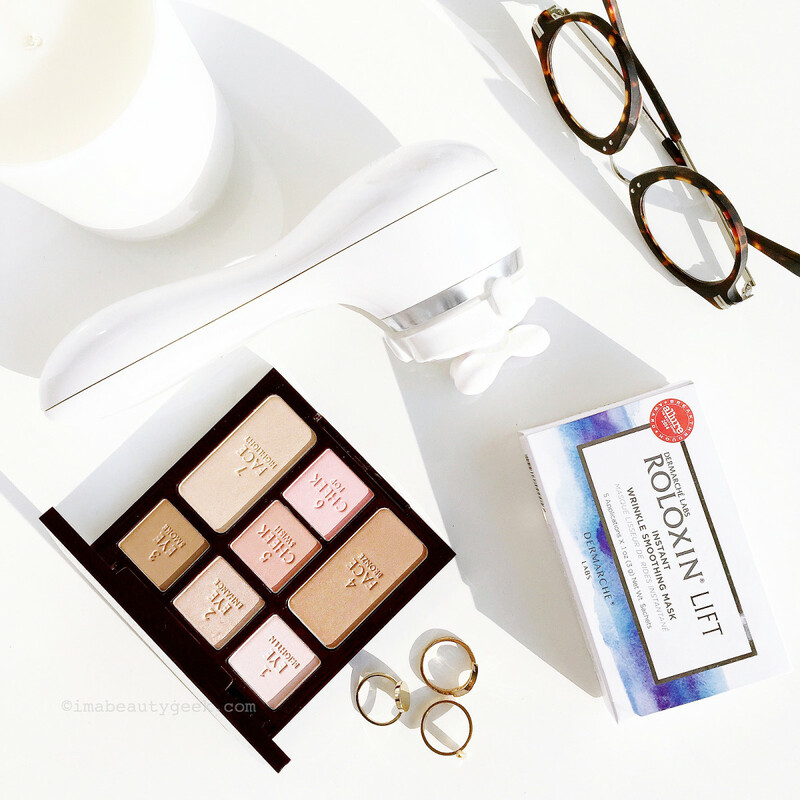 Here&apos;s my geek-out Roloxin Lift review post, and I have actually given several boxes away to Beautygeeks readers! And you know I&apos;m obsessed with the Charlotte Tilbury Natural Beauty Instant Look Palette ($85 CAD and $75 USD at charlottetilbury.com) – it&apos;s such a flattering, versatile palette for every age and so many skintones; it&apos;s also brilliantly neutral (if you&apos;re generally wary of warm makeup shades, you have nothing to fear from this kit). I love this palette so much that I bought a back-up for a mere $51 CAD/$45 USD during the brand&apos;s annual summer sale. In lieu of giving one to everyone, I can at least let you know when the next sale is on – toward the end of July 2018? – or encourage you to sign up for the site newsletter (bottom right-hand corner) so you&apos;ll get an alert. If I manage to win a multi-million-dollar cash lottery, I&apos;ll give a whole bunch of these three favourites away – along with Cicaplast and Shiseido Facial Cotton. Promise. Prime Beauty Want a quick and casual look for summer? Try the awesome 3-pc. Carefree Color Kit from Mally Beauty. It’s, speedy, easy and bullet-proof for what&apos;s left of summer! we heart this is sharing a mask for those with a need for speed; REN Glycol Lactic Radiance Renewal Mask. One use does the work of a month’s worth of other products! Blushing Noir You always remember your first... lip pencil. Check out Brooke’s favourite plus swatches of the top sellers from MAC Cosmetics. Clumps of Mascara Oh, what? It’s weird to talk about makeup and racial injustices in the United States? Oh. Not for Brittany! EauMG tried natural, cruelty-free bath/body products from Thesis Beauty that smell like rose macarons. Victoria&apos;s never wanted to eat a body scrub so badly in her life. fanserviced-b tried products from Waso, Shiseido’s new millennial-targeted skincare line, and was pretty disappointed. Gouldylox OMG It Cosmetics is out of control with new launches. 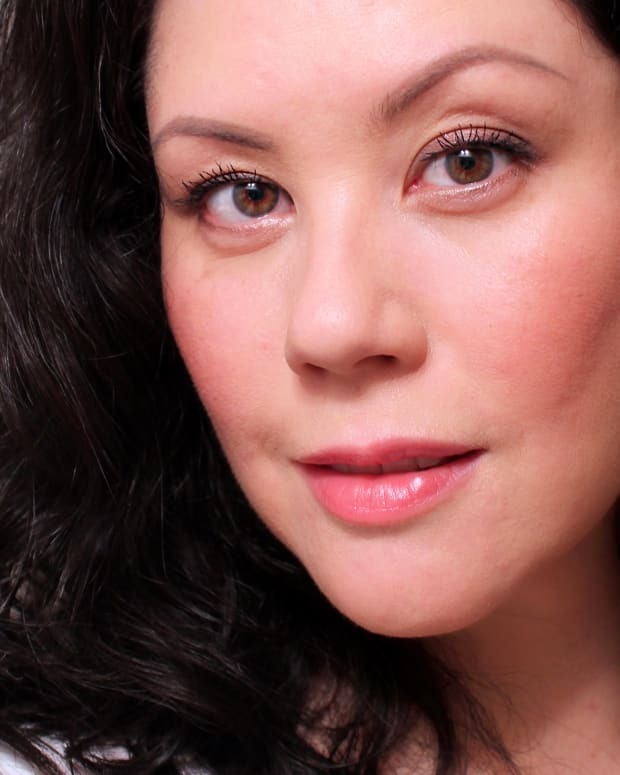 Kelly&apos;s got the skinny on what’s a hit, what’s a miss and what gives really radiant skin. My Beauty Bunny hasn&apos;t used any other cleanser since she tried the new cruelty-free cleanser from It Cosmetics. Phyrra Courtney&apos;s found the softest, most luxurious new makeup brushes. Her Real Techniques PowderBleu Brushes Review & Demo will make you want them too! Prime Beauty is Currently Craving: The new LORAC Unzipped Sunset Palettes! These eyeshadow palettes travel to the Desert, Ocean and Mountains for the most beautiful sunset shades to adorn eyes, and Cindy wants them all. So. What three beauty items would you give to all your friends if you could?